A lighter version compared to the Arctic Pro with a 5mm layer of CR Flex-Foam, Muck Boot Co.'s Arctic Sport will still keep wearers warm to -40° F while standing deep in snow or slush. The boots have been in the line for nearly a decade and has proved its comfortable warmth through out the northern reaches of the world. 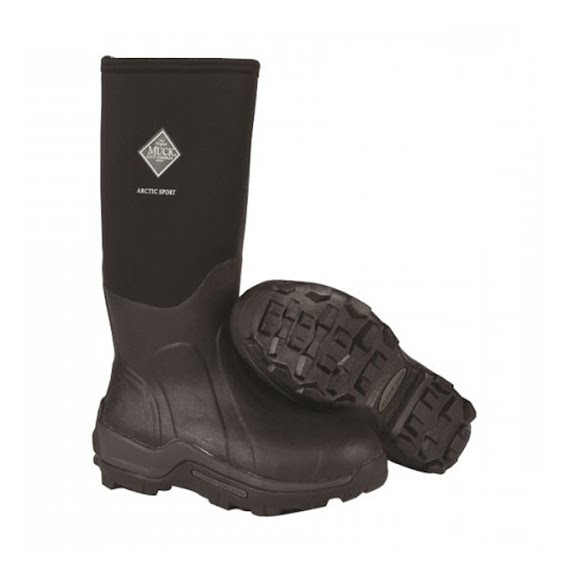 A lighter version compared to the Arctic Pro with a 5mm layer of CR Flex-Foam, Muck Boot Co. &apos;s Arctic Sport will still keep wearers warm to -40° F while standing deep in snow or slush. The boots have been in the line for nearly a decade and has proved its comfortable warmth through out the northern reaches of the world.